Cheryl has been a member of the Anna’s Wish Family since 2013. 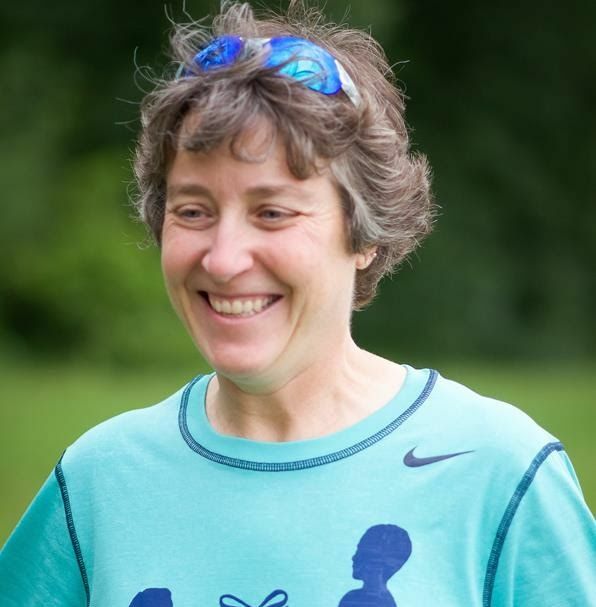 She is our 5K Race Coordinator and does much more than that. She assists in all aspects of the charity and we would struggle without her. She gives so much of herself and her time and the only thing she asks in return, is that we help families afflicted with cancer.